Former Abilene Christian University faculty member Barbara Jeanne (Morlan ’45) Gray died Oct. 13, 2017, in Abilene at age 91. A memorial service was held earlier today at University Church of Christ where she was a longtime member. Gray was born May 23, 1926, in Abilene and graduated from Abilene Christian High School in 1942. She earned a B.S. degree in secondary education from ACU in 1945, an M.A. in education from The University of Texas at Austin in 1947 and her reading certification from Texas Woman’s University in 1977. She met Dr. C.G. Gray while the two were teachers at Lubbock (Texas) High School, and they married June 30, 1951. Gray taught history, English and reading in public schools in Texas (Ballinger, Houston, Lubbock and Richardson) and Iowa (Iowa City). From 1948-50 she was assistant registrar and taught in the education department at Pepperdine University. She joined the ACU faculty in 1981 as a part-time instructor and later became assistant professor and coordinator of reading and study skills courses in the General Studies program. She retired in 1993 as associate professor emerita of academic advance. 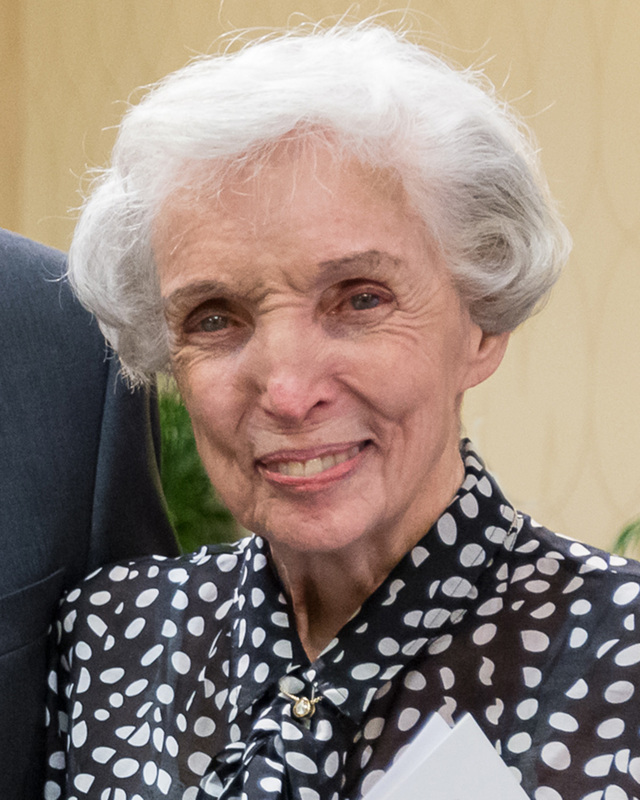 She was a member of several national reading and learning professional organizations, and served as chair of the Reading Special interest Group of the Texas College Reading and Learning Association. The daughter of two prominent ACU faculty members – teacher education chair Dr. G.C. Morlan and founding home economics department chair Alma (Adams) Morlan – she had a love of learning and teaching. She and her husband, C.G., modeled those skills for other volunteers while reading to children several days each week at Jane Long Elementary School and University Church of Christ. In 1972, the Grays established the Grover C. Morlan Medal award program to annually recognize an outstanding graduate of ACU’s teacher education program. Barbara was preceded in death by her parents, G.C. and Alma Morlan; a sister, Alice Alene Floyd (’42); and two brothers, G.C. Morlan Jr. (’39) and John Morlan (’52). Among survivors are her husband, C.G. ; sons John Gray (’78), David Gray (’79) and Dr. Cary Gray (’82); six grandchildren, four of whom attended ACU; one great-grandchild; and a sister, Alma Faye (Morlan ’55) Price. My condolences and prayers to the family. She was a beautiful lady and outstanding teacher. I am blessed to have been her student and to have witnessed her graceful spirit.